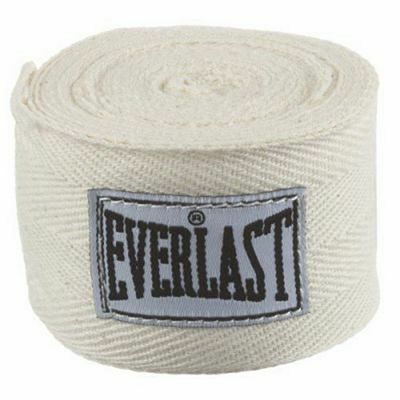 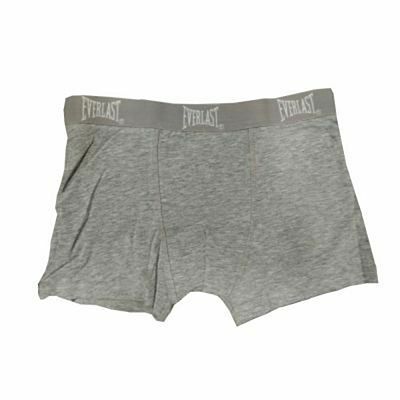 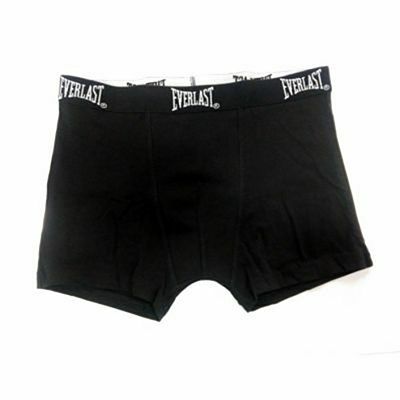 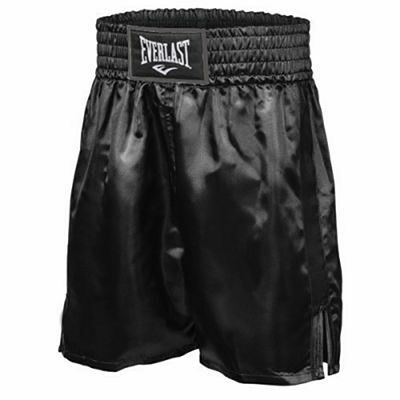 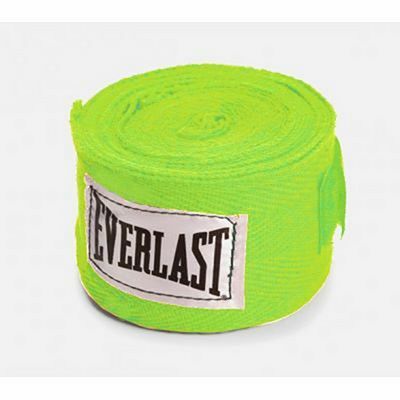 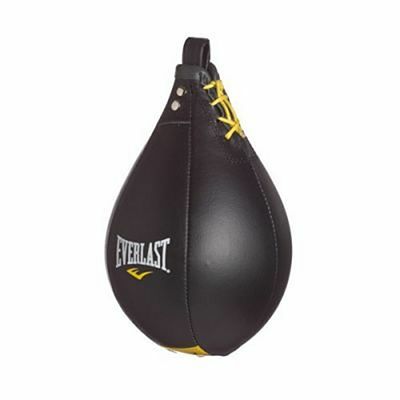 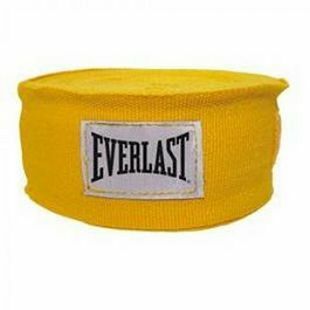 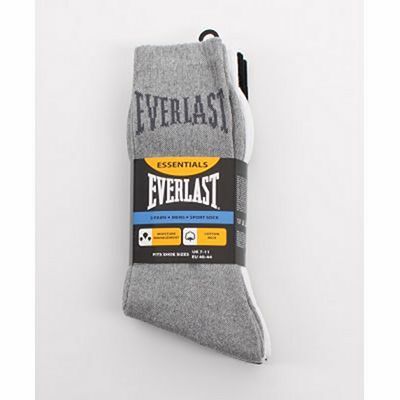 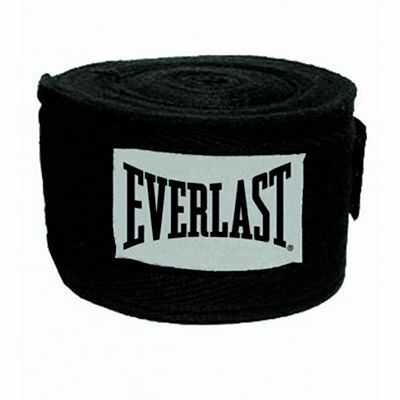 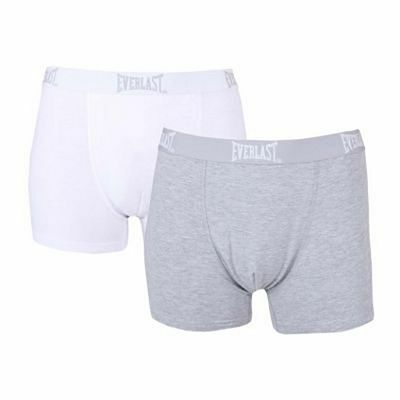 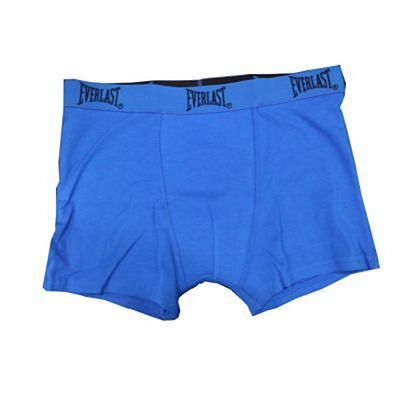 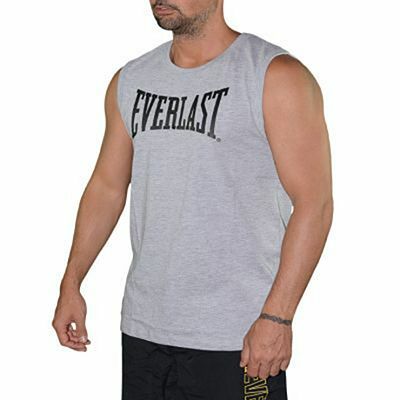 Everlast, a boxing brand, was born in 1910 as the brainchild of 17-year old Jacob Golomb, the son of a tailor and a keen swimmer who set out to design a special swimsuit that could last for a whole year. 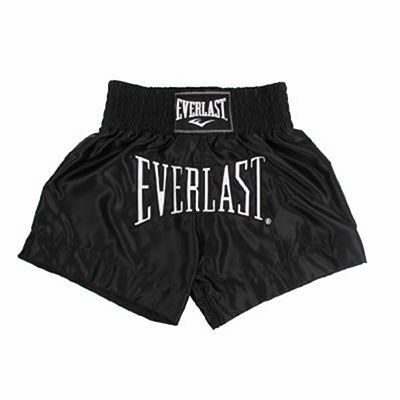 Golomb named his new swimsuits Everlast and, while they didn't last that long, the name Everlast would go on to make history. 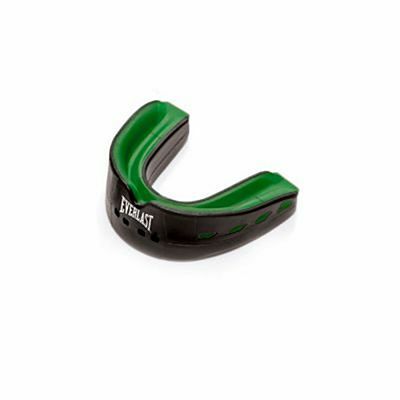 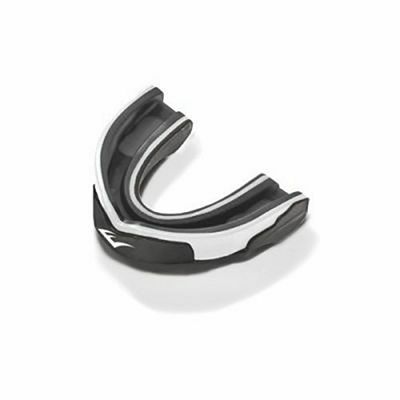 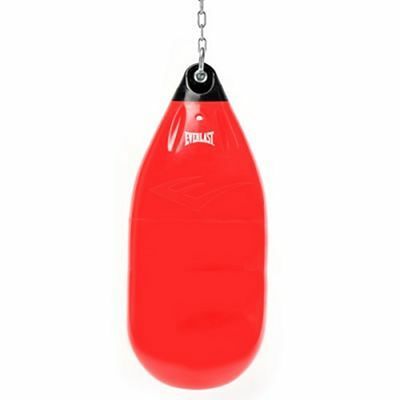 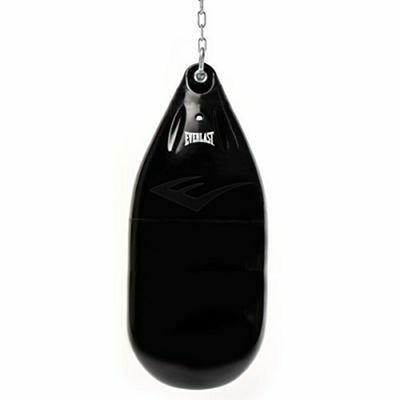 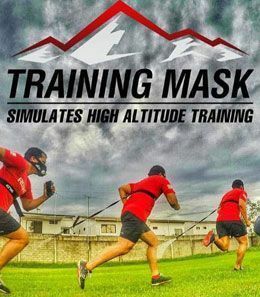 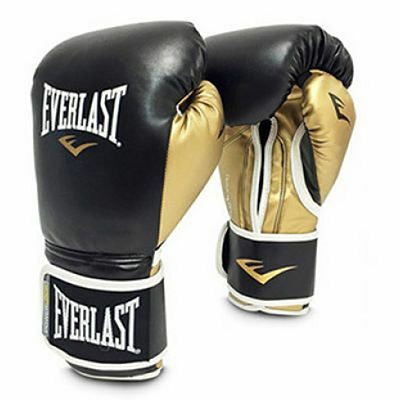 Golomb's talent enabled him to break into the boxing market after a young fighter contacted him with a request for a head guard that could last over 15 rounds. 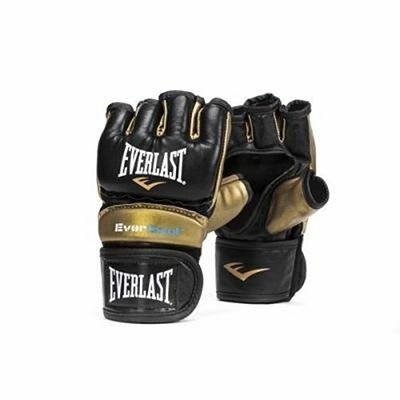 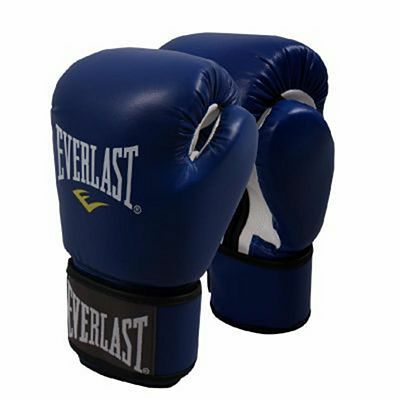 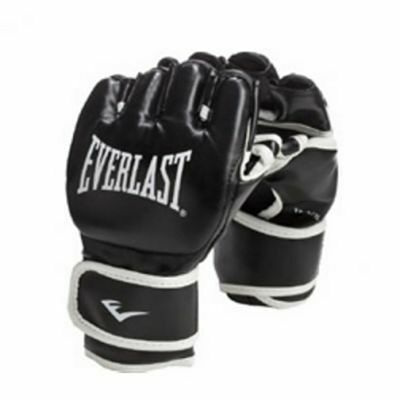 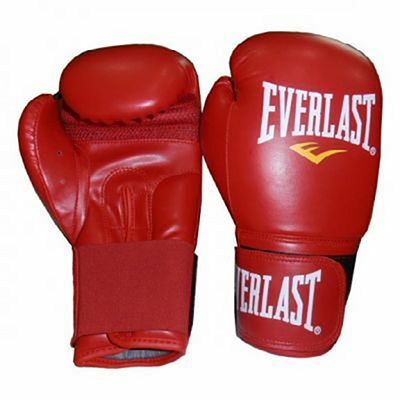 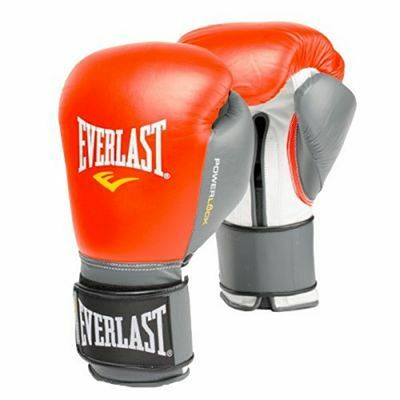 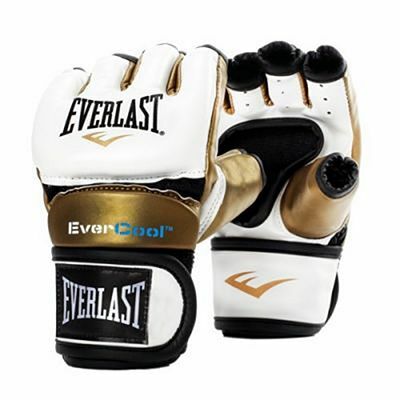 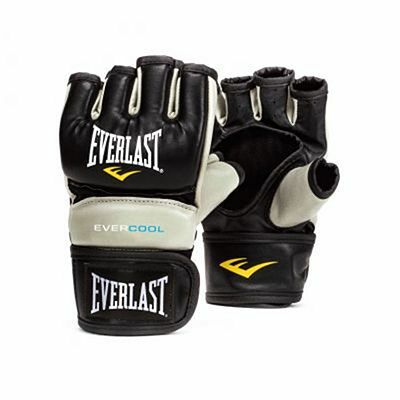 Two years after making that request, the boxer, known as Dempsey, won the heavyweight world championship wearing gloves by Everlast and the brand took off. 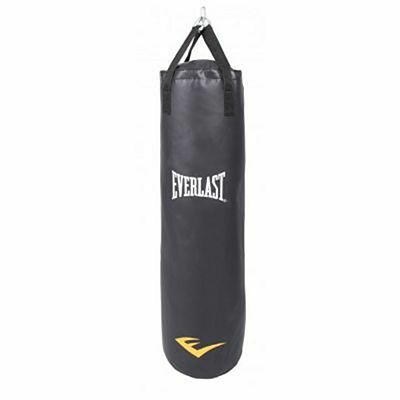 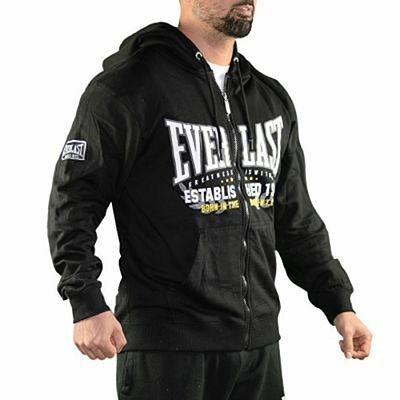 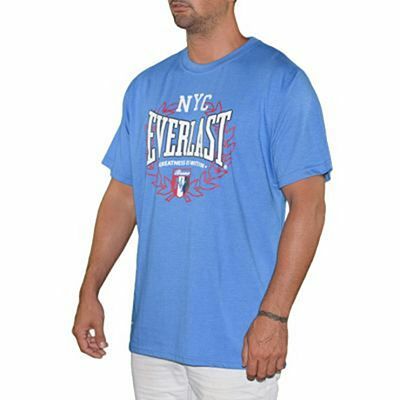 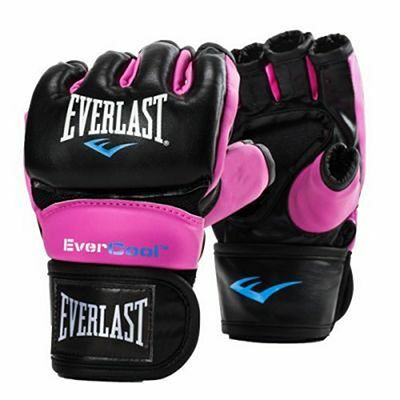 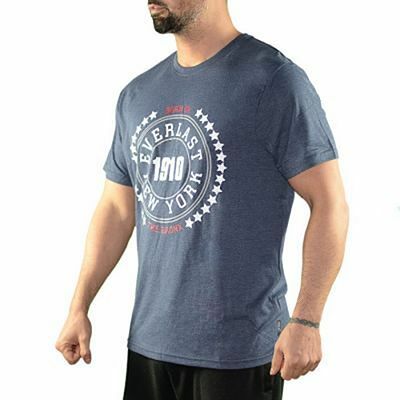 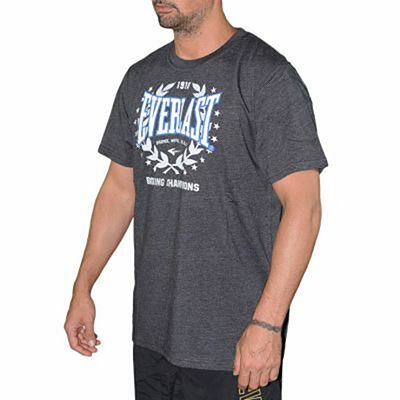 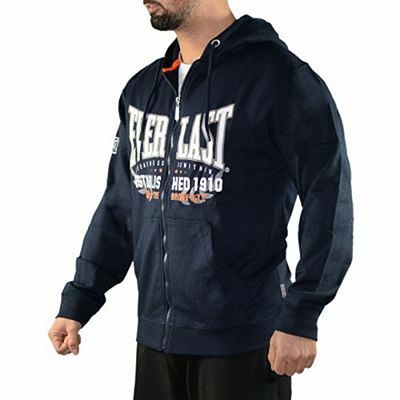 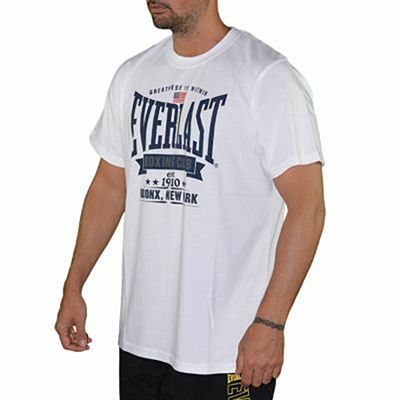 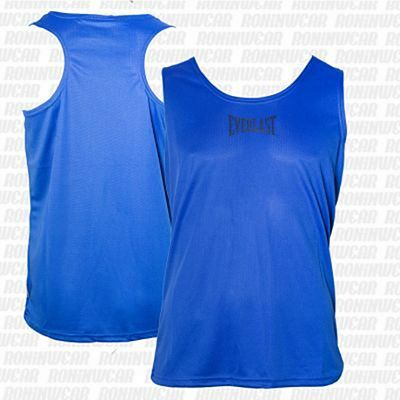 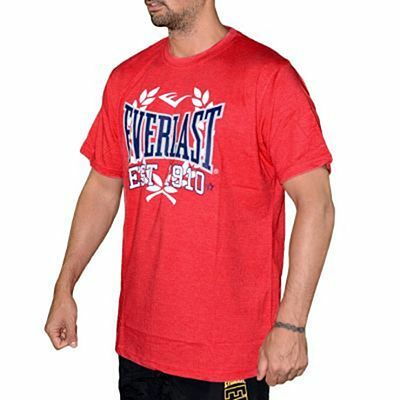 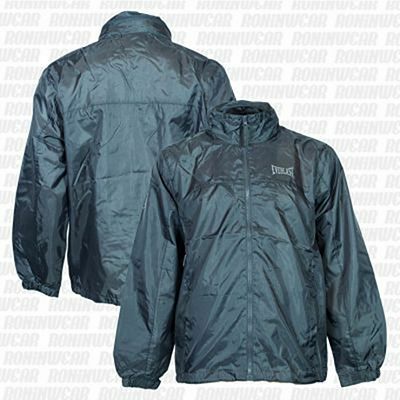 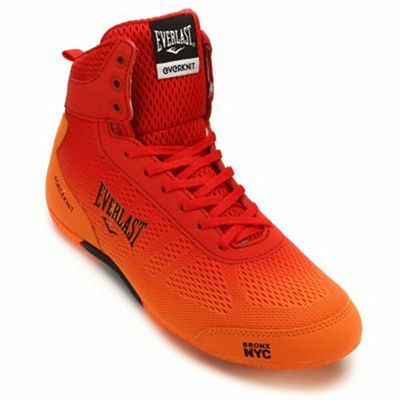 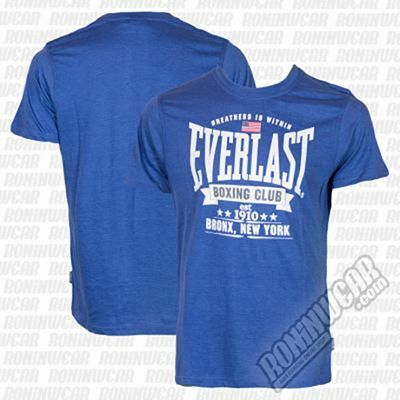 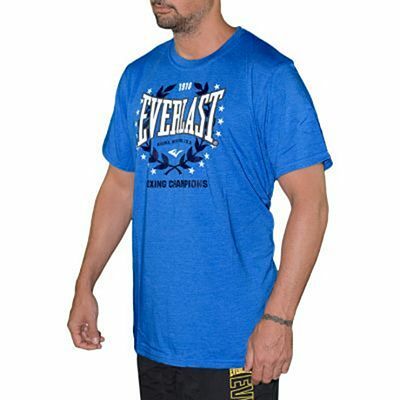 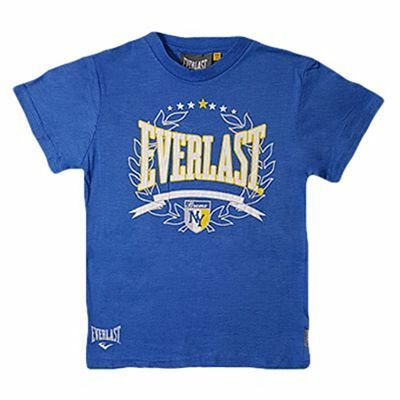 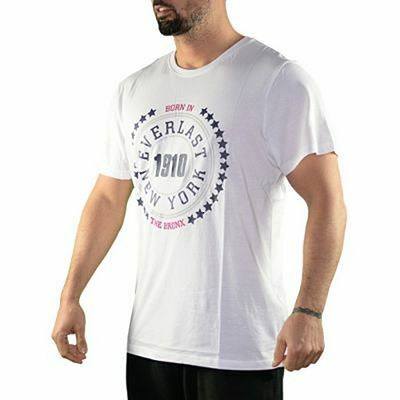 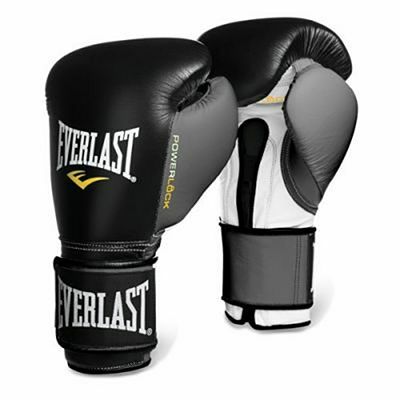 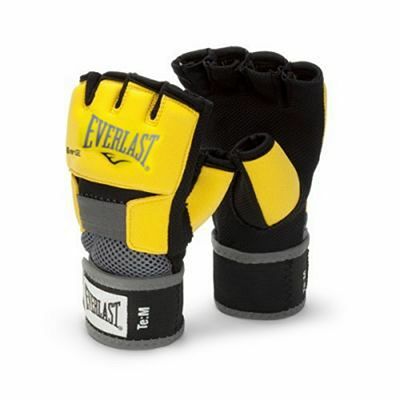 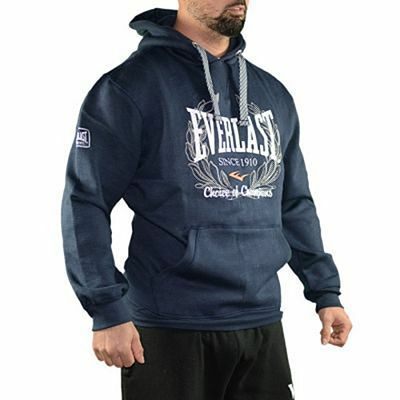 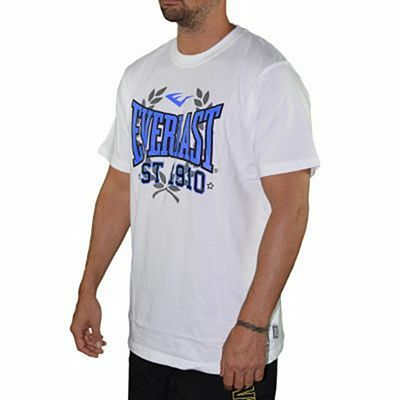 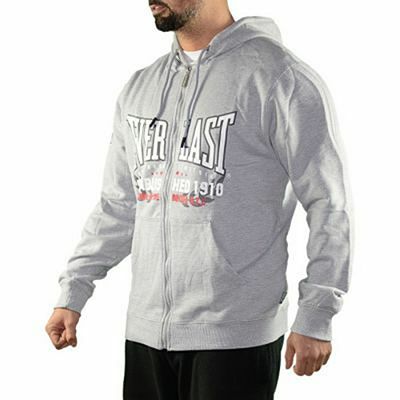 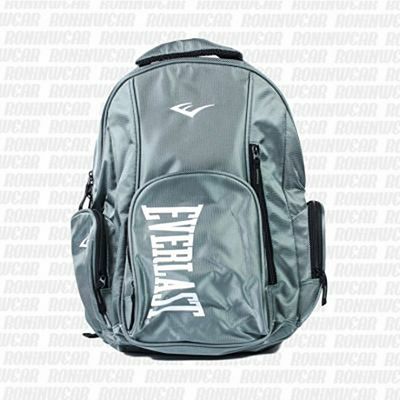 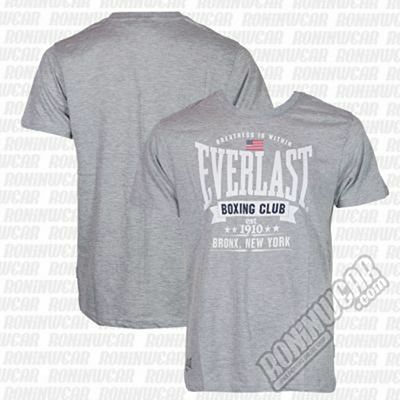 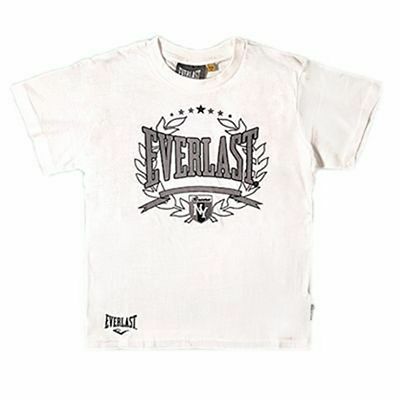 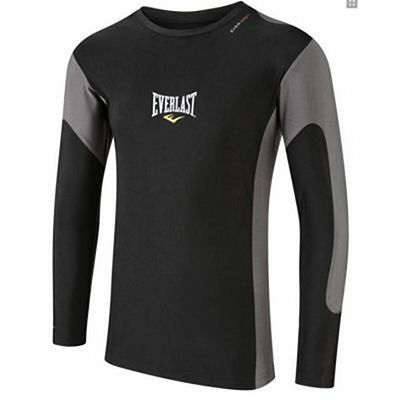 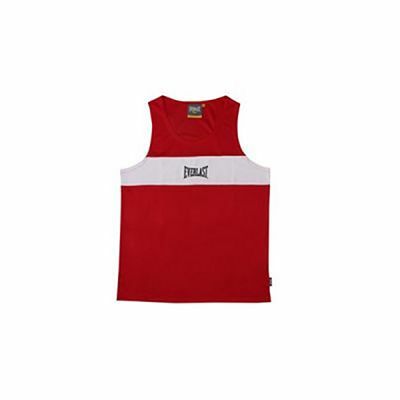 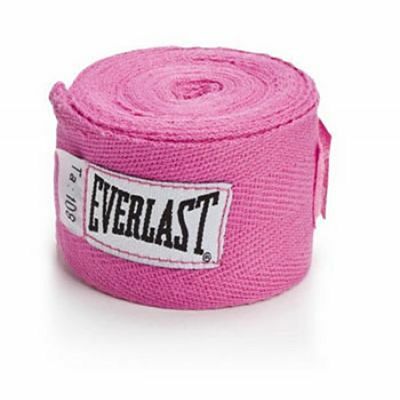 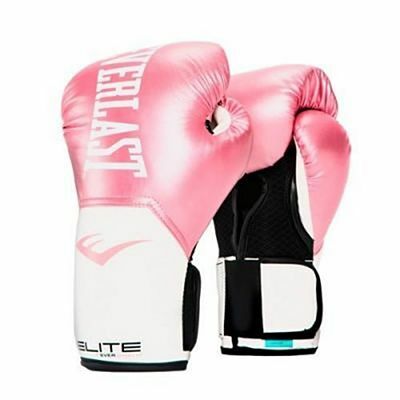 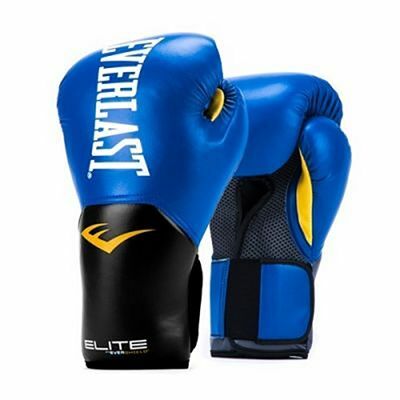 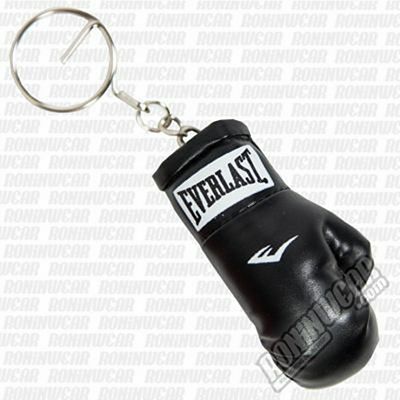 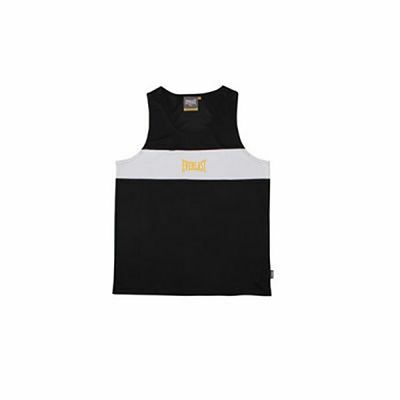 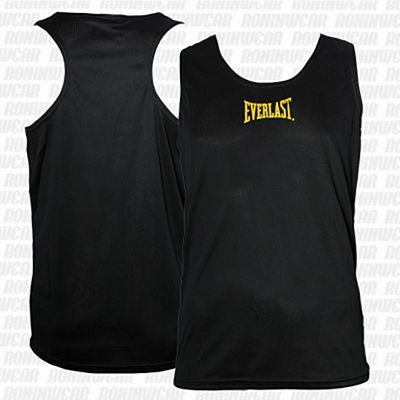 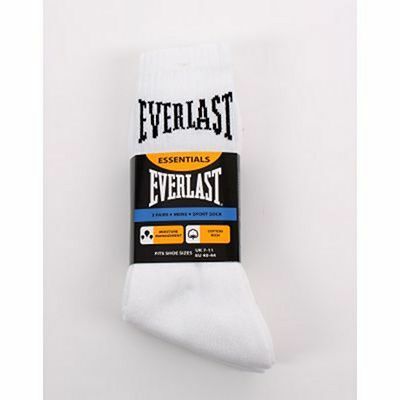 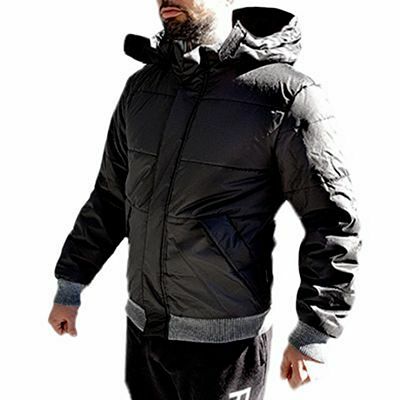 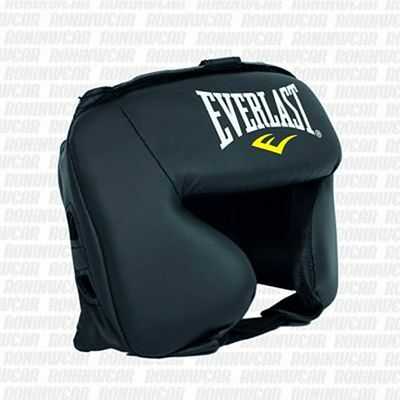 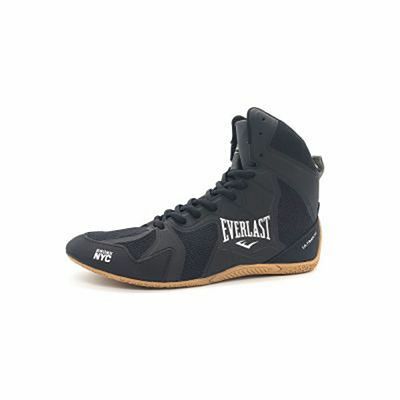 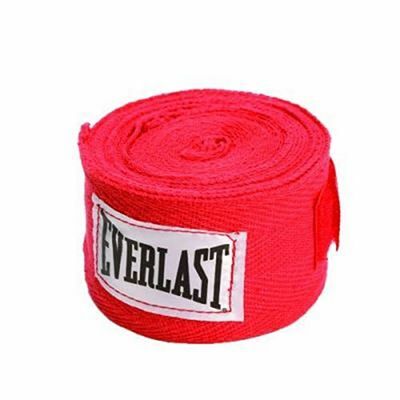 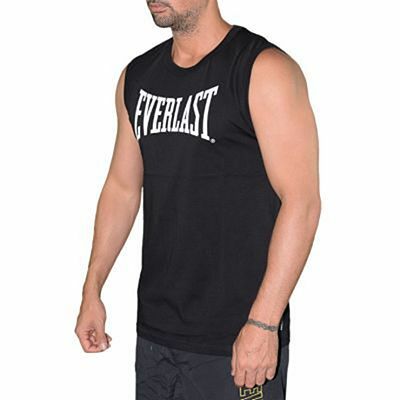 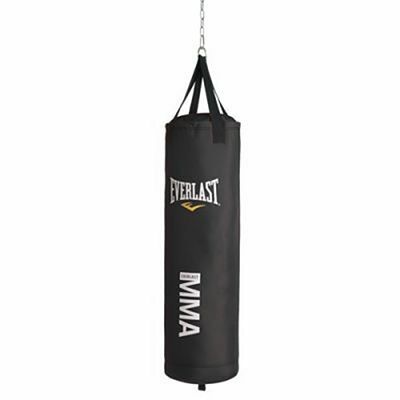 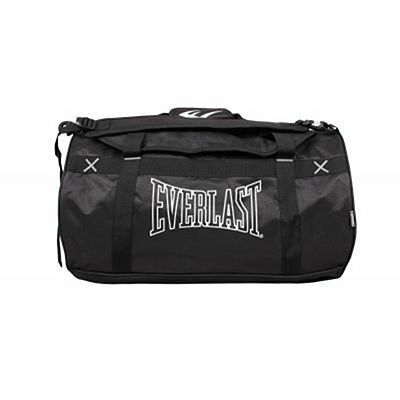 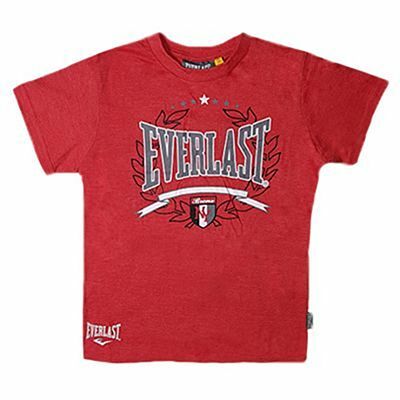 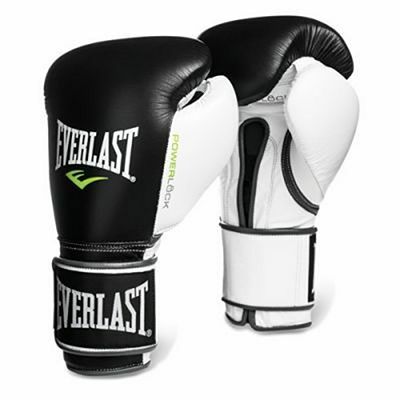 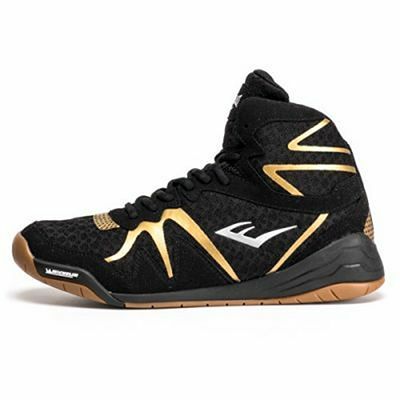 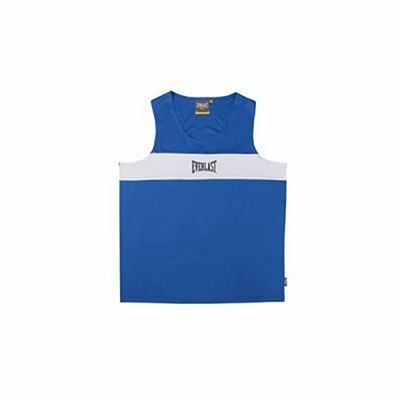 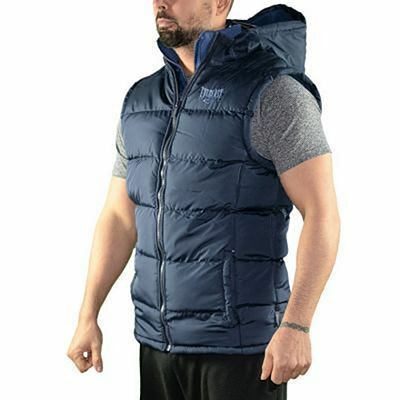 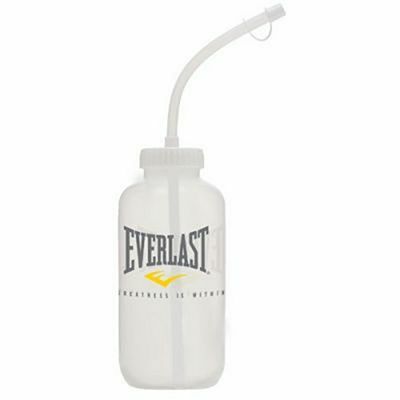 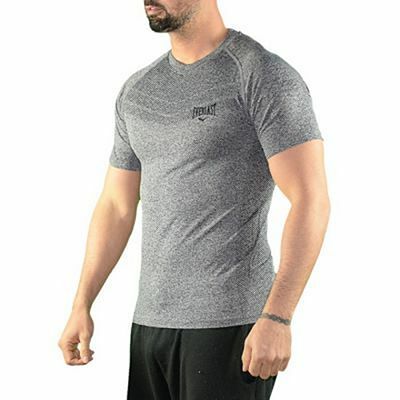 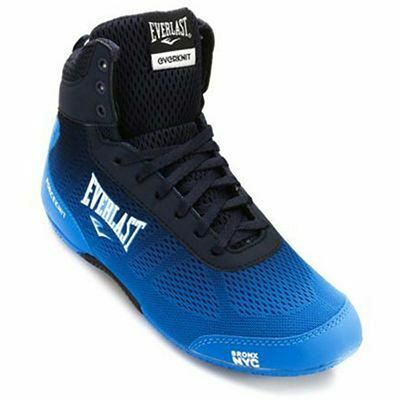 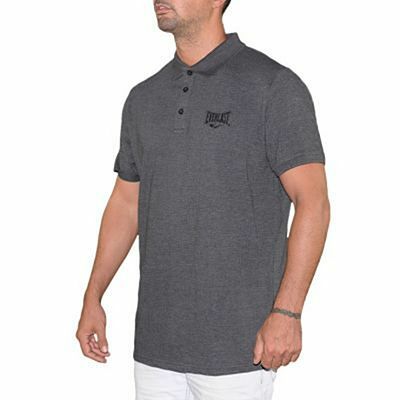 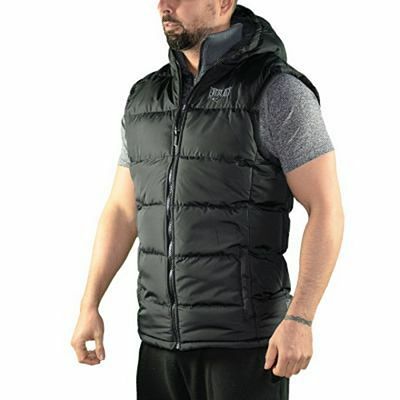 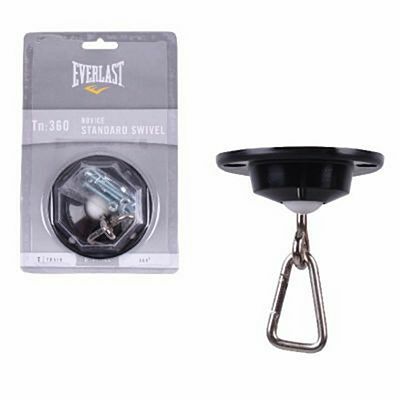 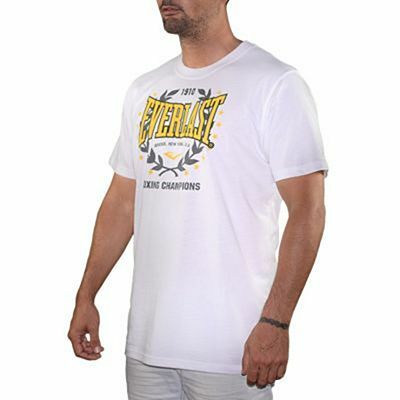 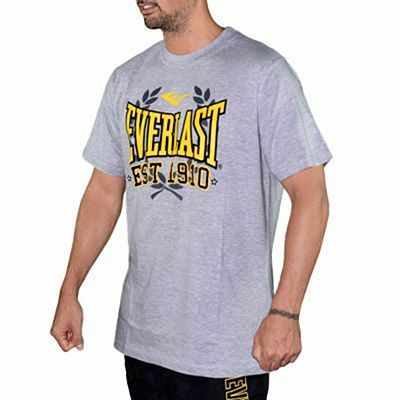 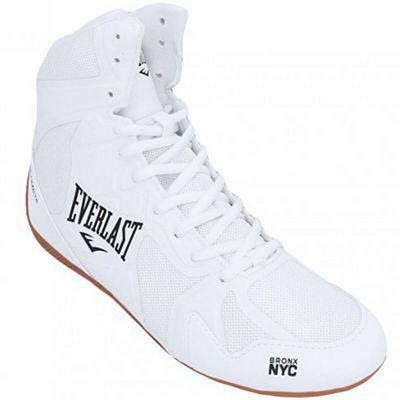 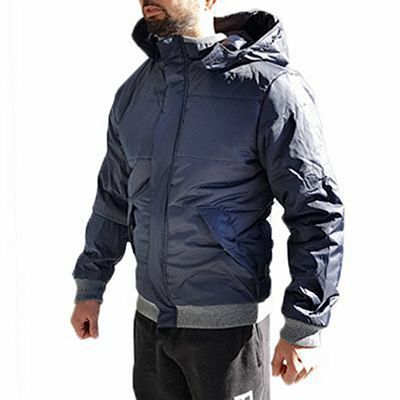 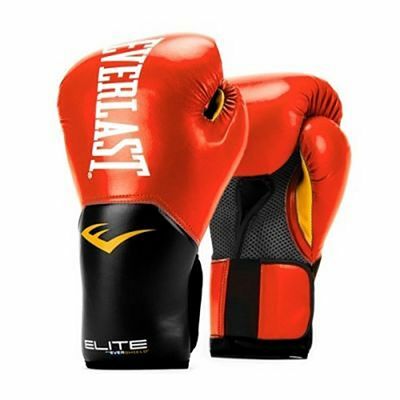 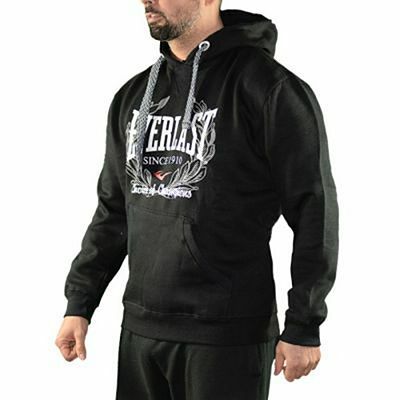 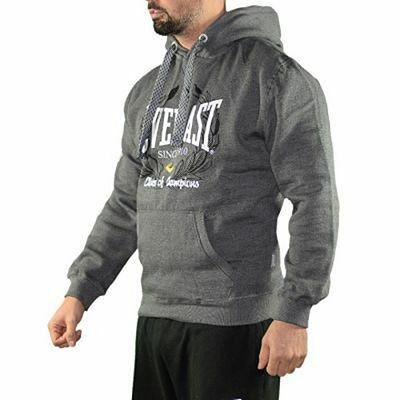 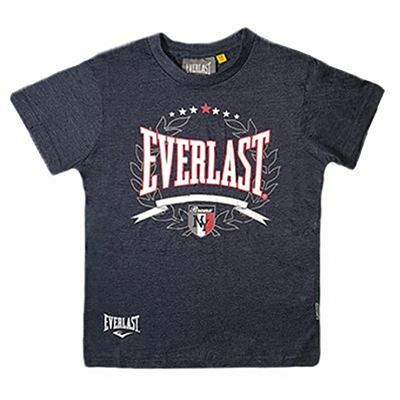 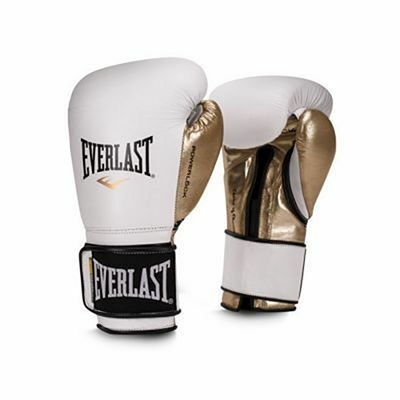 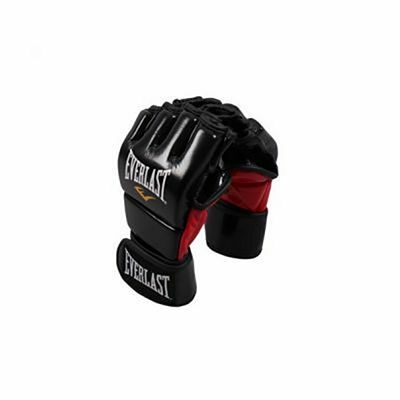 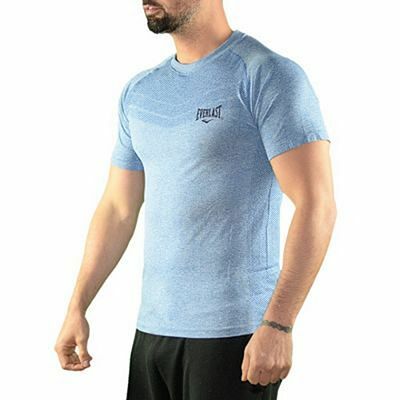 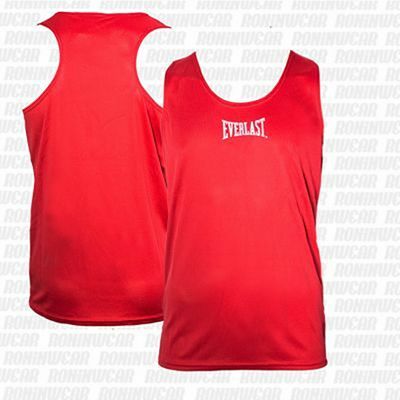 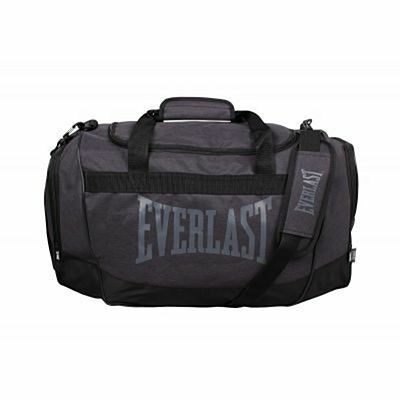 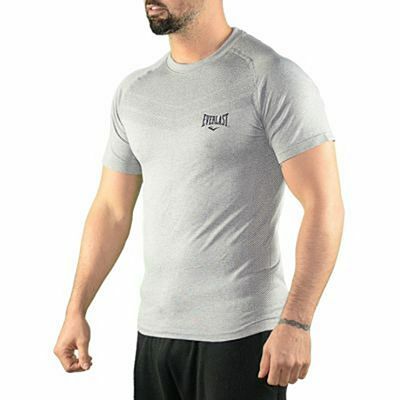 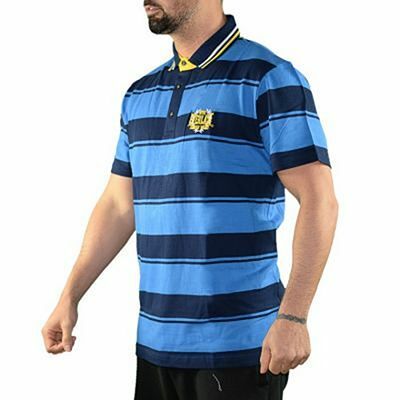 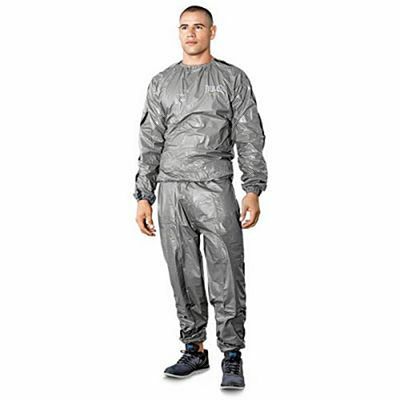 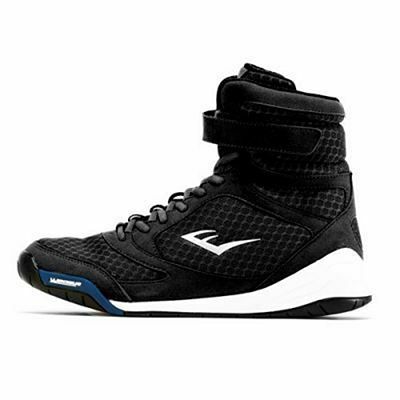 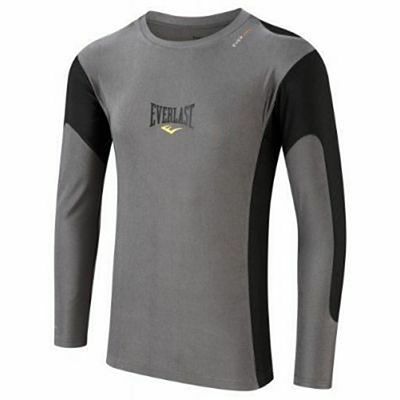 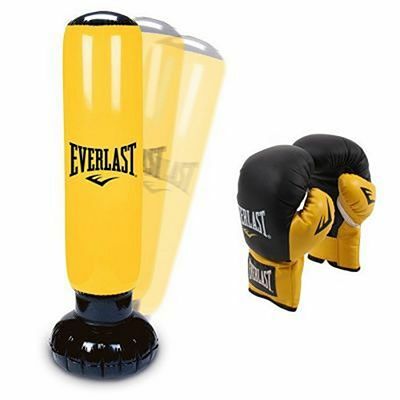 Nowadays, Everlast is a leading sports brand in many parts of the world and is now available in Spain, bringing you a clothing line by Italian designers that is both sporty and elegant.